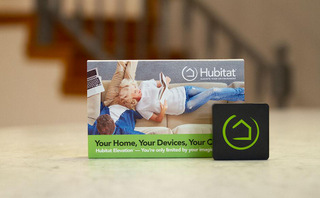 Technology News and Reviews - Techstination: Interview - Hubitat promises smart home hub that won't quit. Features? : Dir of Prod. Dev. Patrick Stuart.